At Drumlin Lane, we have worked on an itinerary of activities, attractions and famous landmarks that you will not want to miss on your visit to Northern Ireland. Complete the week in any order you like but have fun and explore everything that Northern Ireland has to offer and you will fall in love with our amazing little country! Spend your day visiting Belfast and all our capital city has to offer. Voted one of the world’s top travel destinations in 2012 by National Geographic, Belfast is steeped in heritage, boasts so many attractions and landmarks and offers a wide range of activities catering for all tastes. 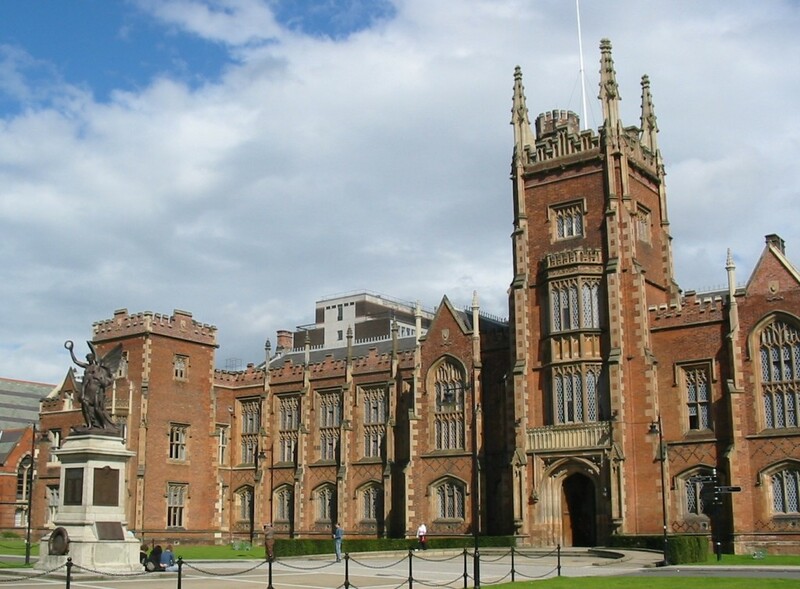 Catch the Hop on – Hop Off bus to the city where you can visit the birthplace of the Titanic, take the kids to W5, visit the famous Stormont Parliament or the culturally rich Queens University, experience Belfast’s Peace Walls or visit the historic Crumlin Road Gaol. You will be able to experience the true Belfast and all it has to offer. Catch a movie at the modern Lisburn Omniplex located only 15 minutes from Drumlin Lane and while you’re there, grab a bite to eat at the numerous restaurants on site including Ed’s Bar & Grill, Cafe Vanilla, Blue Chicago Grill and many more. Most restaurants offer a ‘Movie & Meal’ deal so you can enjoy delicious food and the latest blockbuster all for a great price! Fresh from a comfortable night’s sleep, wake up and set out to explore Hillsborough Village, one of Northern Ireland’s best kept secrets. 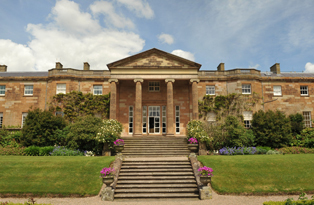 Our beautiful and scenic village is most famous for the magnificent Hillsborough Castle & Gardens. You can enjoy a guided tour of this Georgian mansion which was built in the 1770s and is a working Royal Palace – the Official Residence of the Royal Family when they visit Northern Ireland. Relax in the tranquillity of the spectacular 98 acre garden estate before visiting the Hillsborough Lake, Forest or Courthouse. If you still have energy to burn in the evening, walk Slieve Croob. Breathe in the clean country air and take in the stunning views at the summit of this 2.4 mile walk. On a clear day you could see Lough Neagh, Belfast Lough, Carlingford Lough, Scrabo Tower and the range of the Mourne Mountains. You’ll definitely sleep well in your Drumlin Lane bed! 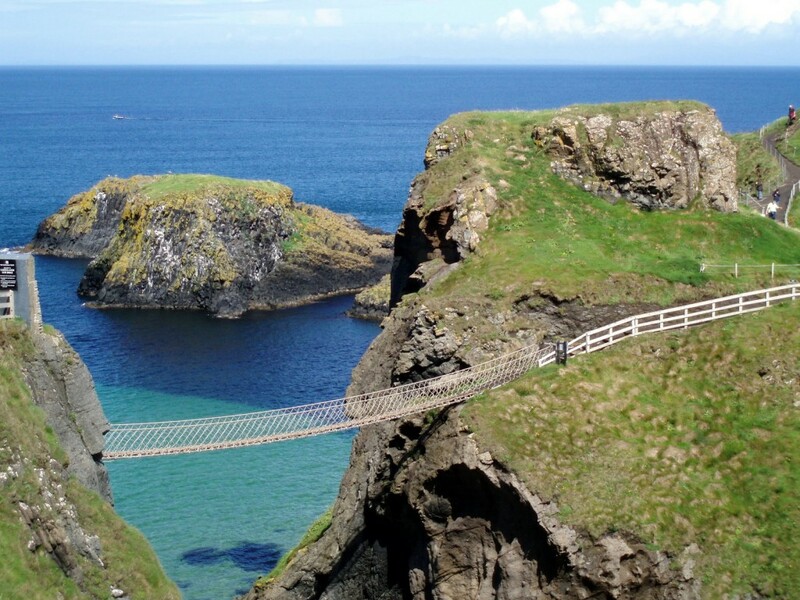 Head North and take the challenge of crossing the exhilarating Carrick-a-Rede Rope Bridge! When on the bridge you will have a fantastic vantage point to take in the stunning views including Rathlin and Scottish Islands and the Northern Irish North Coast. If you are a lover of wildlife, Carrick-a-Rede is a famous bird-watching destination and is home to unique flora and fauna. When you reach the other side, make your way to the world-famous Old Bushmills Distillery. Take a guided tour of the Distillery which started operation over 400 years ago in 1608. Find out how the magic guys at Bushmills turn water from their stream into the golden whiskey that is enjoyed throughout the world. Head to Portrush for an ice-cream and a stroll on beach before travelling back to Drumlin Lane. Step back in time and experience what life was like in Northern Ireland over 100 years! The costumed guides, demonstrations, setting, crafts and animals will bring the early 1900s to life. The Transport Museum is one of Europe’s largest transport collections showcasing everything travel method from horse and cart to motorbikes and steam engines. This is a true family fun day out where everyone will enjoy themselves and gain some knowledge too! Wind down with a swim in the Lagan Valley Leisureplex to round off your day and enjoy a meal in one of the numerous restaurants on site. The Mourne Mountains are world famous. 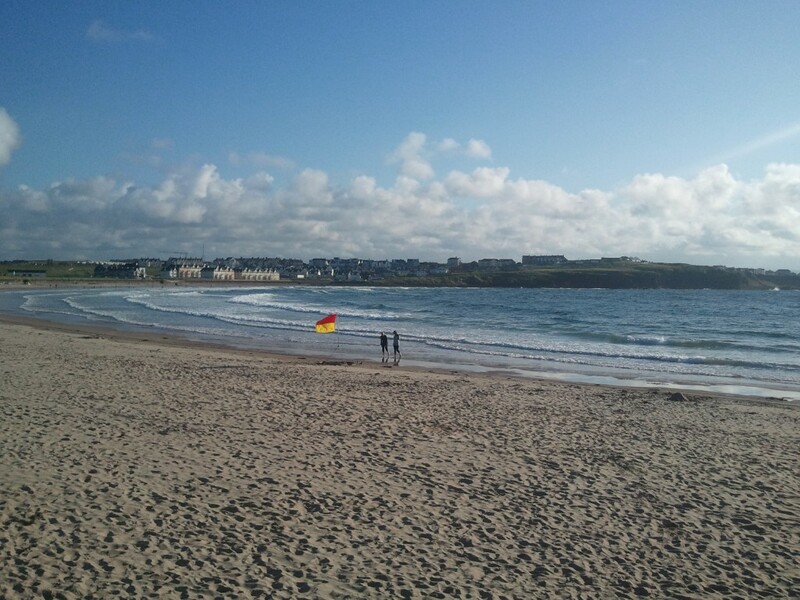 Heralded as one of Ireland’s most beautiful and scenic areas, they are also recgognised and protected as an Area of Outstanding Natural Beauty. 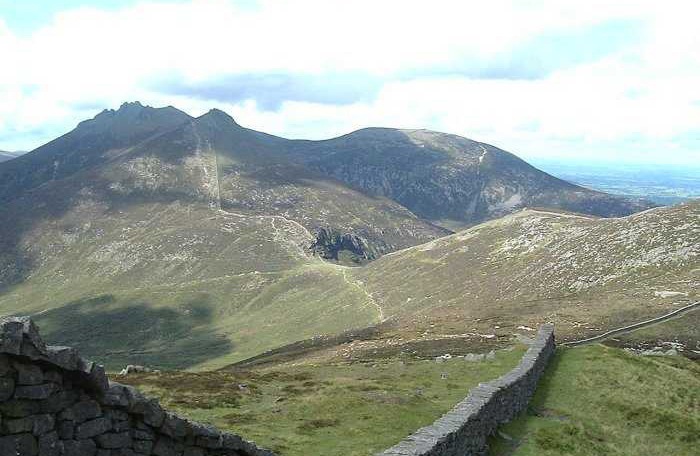 When you come to Northern Ireland you have to visit the Mountains of Mourne! 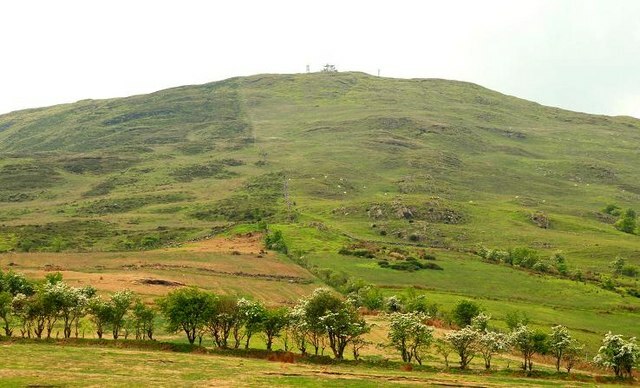 Walk the trails of Slieve Donard, go mountain biking in Rostrevor on the shores of Carlingford Lough, visit Cloughmore Stone and learn of its mythology or photograph the incredible views, nature and outstanding scenery. Whatever you do, visit the Mountains of Mourne. Make your way to Newcastle and enjoy a picnic in the beautiful Tullymore Forest Park. In the park you will find a children’s play area and a maze where the whole family can get lost! 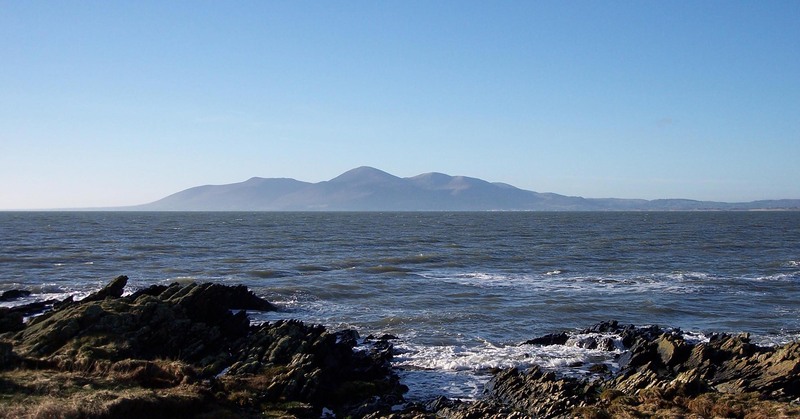 If you are tired after exploring all the Mournes has to offer, enjoy a spa in the Slieve Donard or head to Murlough and kick back on the beach. Enjoy the fabulous coastal drive from Newcastle back to Drumlin Lane taking in Kilkeel, Rostrevor, Warrenpoint and Newry. Make sure to stop off for fish and chips – it makes the journey even better! 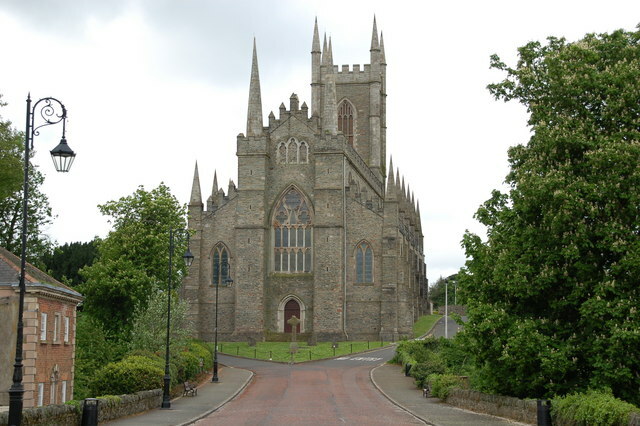 Visit the town of Downpatrick where you will find Down Cathedral and the historic burial site of Saint Patrick – the Patron Saint of Ireland who brought Christianity to Ireland. The site is culturally significant, highly popular and increasingly a place of pilgrimage for all. From Downpatrick, make the short trip to Castle Ward located on the shores of Strangford Lough. Castle Ward is home to an 18th Century mansion, striking Lough Trail and serene woodland – again perfect for any wildlife enthusiast. Head home to Drumlin Lane using the Strangford Ferry and enjoy another scenic drive taking in Portaferry, Donaghdee, Newtownards and Comber.